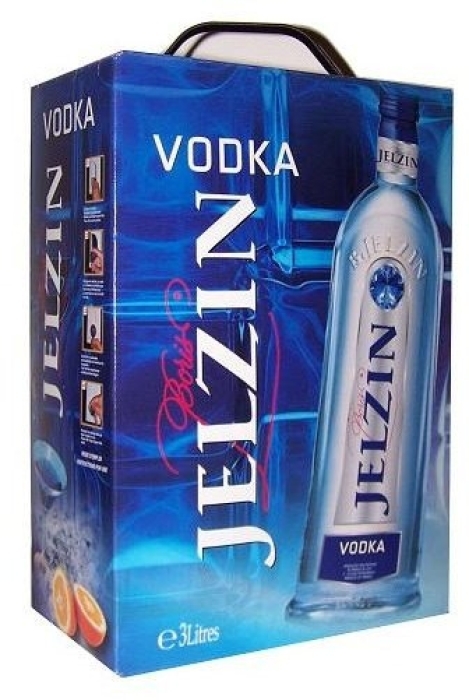 This vodka is produced in France and was named by the ex-President of the Russian Federation Boris Jelzin. It has a neutral smell and tastes with a bit of citrus and herbs. 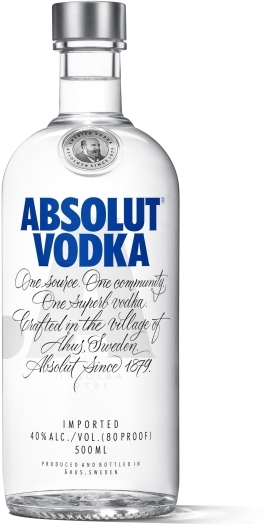 The main ingredient of this vodka is winter wheat.